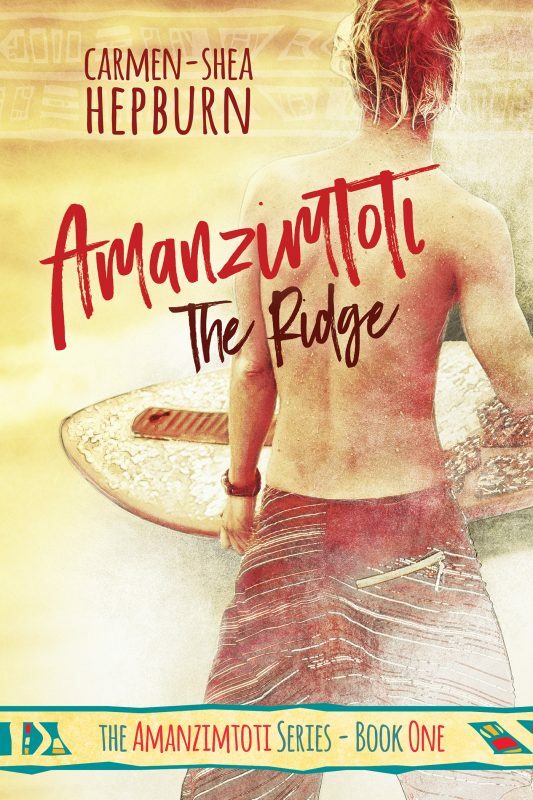 So I’ve just received word from KindleScout in regards to my campaign for Amanzimtoti: The Ridge and it has not been selected for publication by them. I’m actually okay with this decision and am just glad they didn’t decide to drag it out across the two weeks they had to get back to me. 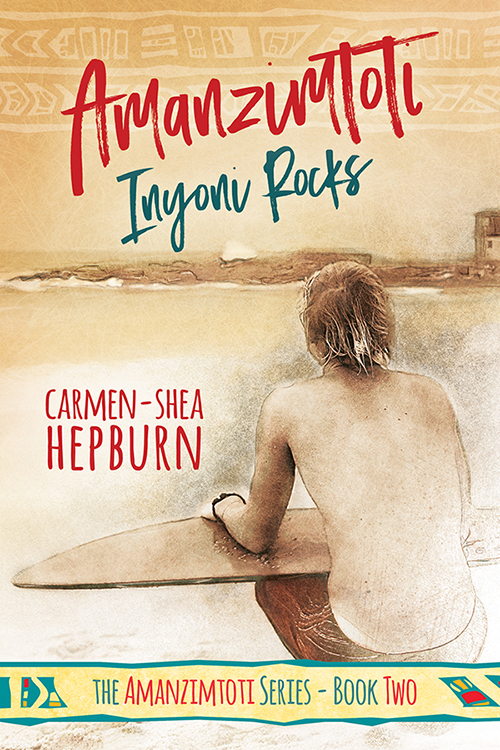 I mentioned in my Week Four review that I didn’t feel my novel was the sort of story KindleScout were looking for (especially after seeing which books were being picked up over the past four weeks). And after some of the feedback I’d been hearing in regards to the KindleScout program, I was beginning to wonder if I was making the right choice in optioning them in the first place (I’m not saying there’s anything wrong with using KindleScout at all, just that after a month of looking into them and promoting my story, I don’t feel that I am a right fit for them- or at least not with this story). It’s been an exhausting month, but I’ve learnt so much about promotion and the publishing world, and I’ve made some really good friends through this journey too. 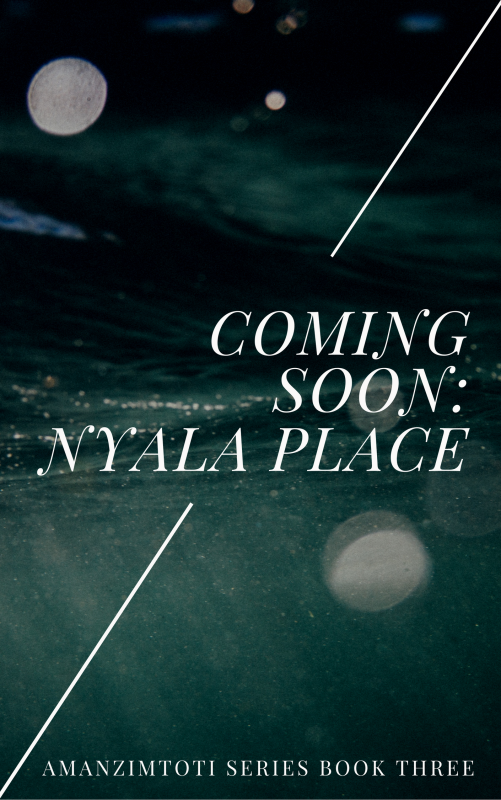 I’ll be using the next few weeks to polish up my novel and get it ready for self-publication, which had been my intention before hearing about KindleScout. For everyone who voted for me- whether I know you personally or not- I want to thank you from the bottom of my heart for your support and I hope you’ll stick around for the upcoming release of Amanzimtoti: The Ridge!